First, the evangelical leaders lied about receiving money from George Soros. Then, after they were busted, the evangelical leaders said it was okay to receive money from George Soros because Jesus told them to do so. Apparently, the lesson to be learned here is that flooding the USA with dysfunctional mestizos is of such a high priority that it really doesn’t matter where the money comes from. With these traitorous clowns now leading the “moral majority,” I think we can all rest assured that Western Civilization will be safe. 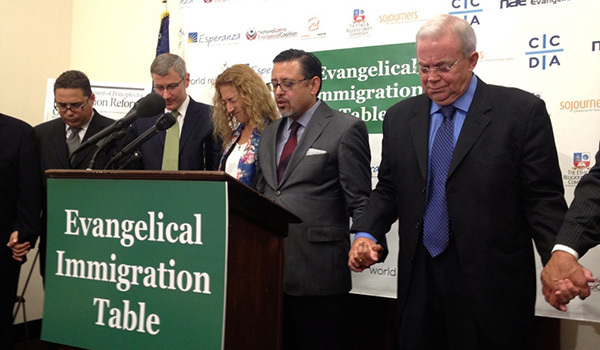 Eric Metaxas has cut his ties to the Evangelical Immigration Table following this scandal. Many readers here are already familiar with the concept of pathological altruism because of Barbara Oakley’s book Pathological Altruism (Oxford University Press, 2012), which is positively reviewed by Jared Taylor at American Renaissance. But outside HBD blogs, most people are probably unfamiliar with the concept. A simple concept that could revolutionize scientific and social thought. We don’t think we’d ever heard of Oakland University, a second-tier institution in suburban Rochester, Mich., but Barbara Oakley, an associate professor in engineering, may help put the place on the map. Earlier this week Oakland’s Oakley published a fascinating paper, “Concepts and Implications of Altruism Bias and Pathological Altruism,” in the Proceedings of the National Academy of Sciences. The paper is a concise summary of an innovative idea that informed Oakley’s two recent books: “Cold-Blooded Kindness: Neuroquirks of a Codependent Killer, or Just Give Me a Shot at Loving You, Dear, and Other Reflections on Helping That Hurts” (Prometheus, 2011) and “Pathological Altruism” (Oxford University Press, 2012). The former has been described as a true-crime thriller; the latter is a dense, 496-page collection of 31 academic papers, edited by Oakley and three other scholars. The PNAS paper has the virtue of brevity, running only eight pages despite including 110 footnotes. Yet it’s remarkable for its breadth and depth. It introduces a simple yet versatile idea that could revolutionize scientific and social thought. If you haven’t already, you should really read Jared Taylor’s review of Oakley’s book. The pro-PRISM propaganda is really amping up. Many leftists have already criticized Obama over PRISM but I suspect they’ll soon be whipped back into line. Despite the occasional domestic terrorist attack, most terrorists come from the Third World. In fact, the vast majority of terrorists in the USA in the past couple decades have either been legal or illegal immigrants into the USA. In short, terrorism is just as much an immigration issue as a national security issue, if not more so. This is anarcho-tyranny in action. Import a bunch of Third World terrorists into the USA and then spend billions of dollars to try to stop them, all the while infringing upon the liberties of the native-born population. Immigration reduction is actually something that can be managed – whether through attrition or deportation. And immigration enforcement, compared to the anarcho-tyranny immigration brings, is actually cheap, when one considers the trillions of dollars that Third World immigrants cost the USA – in education, welfare, hospital visits, etc. Just one small example: The state of Texas now spends over $1 billion annually on ESL (English-Second-Language courses) alone! OK. I admit it. I don’t have confidential knowledge of the plot structure of Season 3 of Falling Skies but I can tell you what we’ll probably see a lot more of…. In a previous post, “Cheerios peddles Cultural Marxism,” JayMan noted that interracial romances are and will be minority. This might well be true — in the real world. And I expect there will be more….especially considering that this series is produced by Steven Spielberg, who has a long history of anti-Western hostility. Yes, I know I have mixed-race readers, and I wish them well. Mixed-race relationships have occurred and will happen. However, if a forward-thinking group values its long-term genetic survival, then same-race relationships should be the projected norm. The funny thing about most science fiction today is that there’s nothing truly futuristic about it, except for (often unbelievable) futuristic technology. In terms of themes and morality, the genre is completely stuck in 20th century Cultural Marxism – which is most often maladaptive and not forward thinking at all. 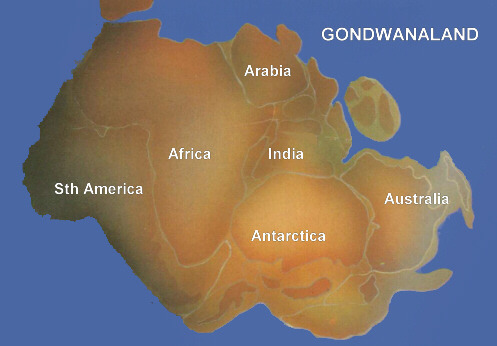 What we need is a good science fiction series inspired by archeofuturism… Now that would be daring!